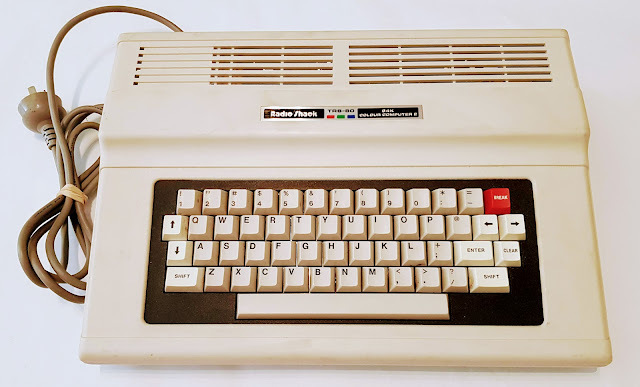 I've had a TRS-80 64K PAL Colour (not Color, it's an Australian version) Computer 2 laying around for a little while now. Purchased as an untested item and as such I presumed would have some issues to deal with. Thankfully I've finally I found some time (in amongst everything else) to look into what issues if any there might be, and decide if it's worth going further and conducting a full restoration. Plugging the computer in and turning it on revealed that there was indeed some life inside; but it's bit of a half life with a screen full of garbage characters. On the plus side the garbage is over a green background, green being the colour it's supposed to be. I was suspecting this was going to be a DRAM issue, a little bit of googling seemed to confirm suspicions. Time to open the COCO up. First switch on of the COCO and a load of Garbage Characters on the screen. From the awful amount of rust on the modulator it appears the computer has had a hard end of life. It looks as if the COCO's spent some time in damp back sheds and garages. What we're looking for at this stage though is the DRAM. This is to be found on a plug in board hovering above the motherboard, with some cardboard shielding over it. Arranged in a row on the plugin board, are eight 8k MB8264A DRAM chips, these provide the systems total of 64k. Unfortunately the DRAM is soldered onto the plugin board, these needed to be removed to find the problem ones. Rather than solder replacement DRAM back in directly I also took the opportunity to solder IC sockets. Plugin DRAM Board, eight 8k MB8264A chips. 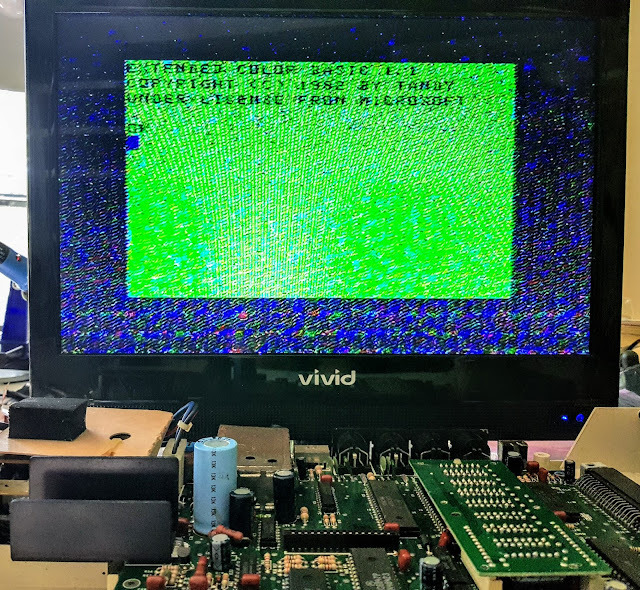 After some time consuming un-soldering a bit of snipping, re-soldering and finally mounting new DRAM, four ICs in total the Colour Computer came back from the dead. I now have the expected boot screen on a green background, this is a good start. I'm not sure if it's the LCD TV, the computers modulator or something else, but the quality of the display is abysmal. Still now that I know the computer is essentially working I'm going to give the whole system a going over and full restoration. Plenty more updates and some proper investigations into the world of TRS-80 Colour Computers to come. And We have a Working Computer, Sort Of. The ZeaMouse version 2 firmware should take a USB mouse and have it function in a similar fashion to a Commodore 64s 1351 mouse. The 1351 had two modes of operation, an analogue mode and a digital compatibility mode. In digital mode a 1351s analogue movements are converted into digital signal for use on standard Atari style joystick port. The trick to the converting an analogue like signal to a digital one is in the preservation of the proportional analogue mouse movement feel. 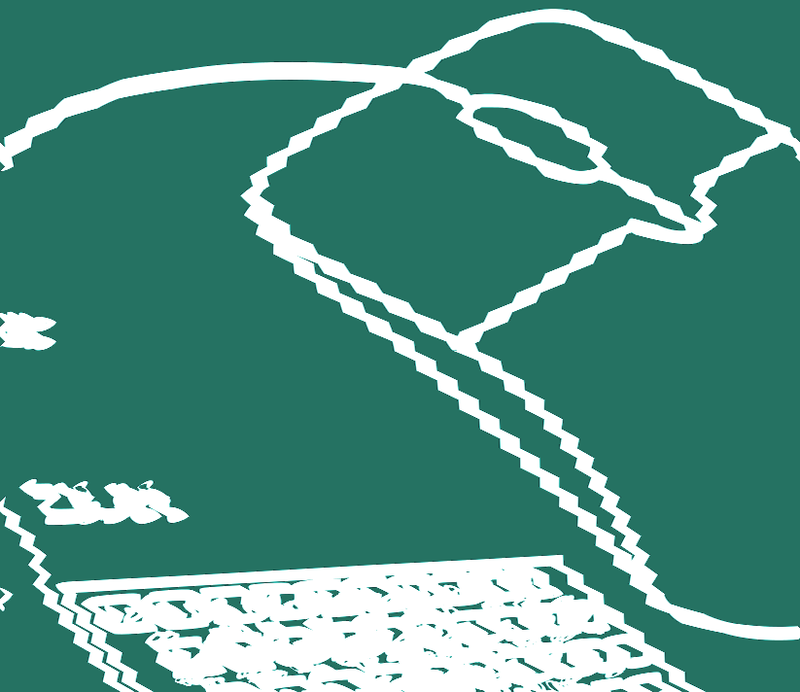 Complicating matters is the host computer and the particular piece of software reading the joystick port at any given time. In version one of the ZeaMouse I thought I'd got the mouse timings and movement about right. However at the time I only had a ZXPand equipt ZX81 for testing. 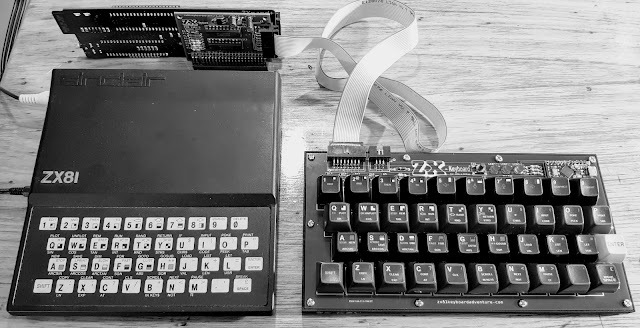 Unfortunately what I though was working well was in reality only doing so for the ZX81. 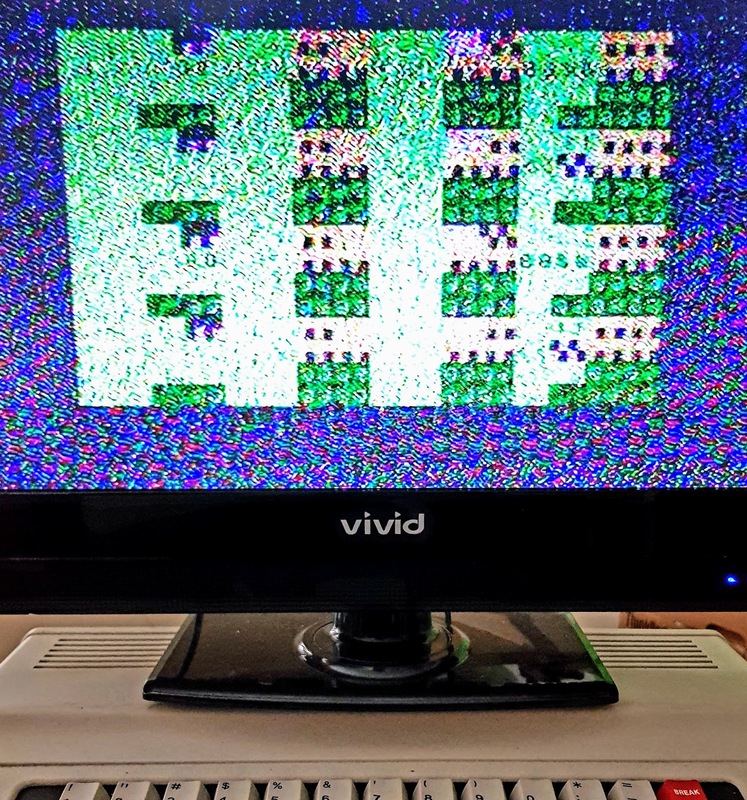 Thankfully I've acquired a ZX Spectrum Omni which has a Kempston compatible port, and so have been able to conduct more extensive testing this time around. 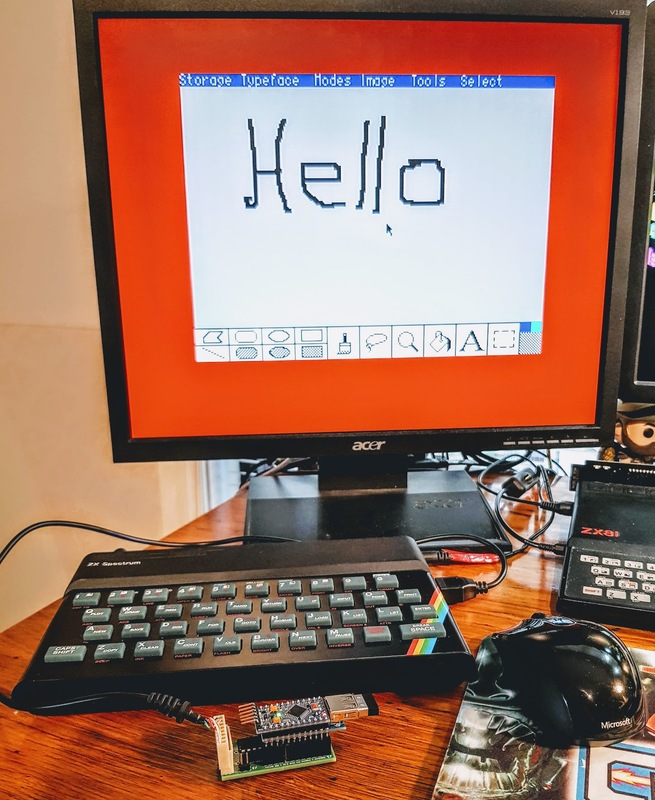 After about a month of testing I'm satisfied the mouse interface works just as well with the Spectrum (Kempston and Sinclair adapters) as a ZX81. Note that the Spectrums joystick ports should provide power on pin 5 else you'll need to power the mouse interface externally. Proportional movement is simulated by keeping the joystick direction triggered for longer periods the more the mouse is moved in a constant direction. Getting the acceleration just right proved a little tricky. The mouse is also decelerated, but this happens at about twice the rate of acceleration. 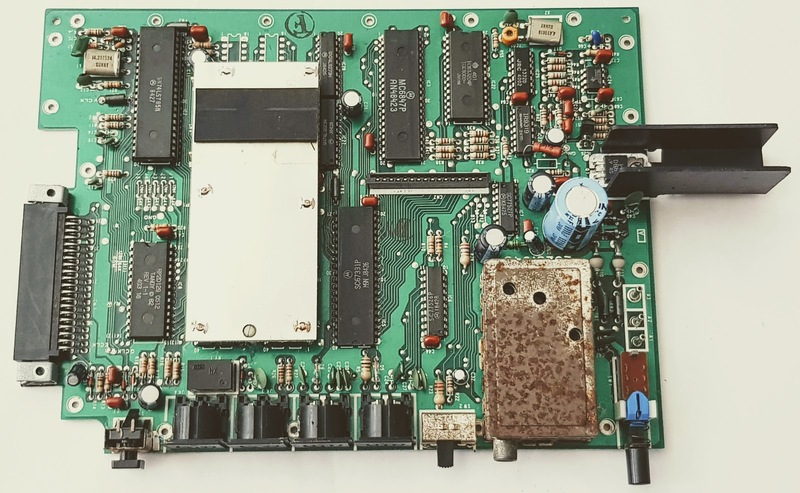 The latest firmware ZeamMouse_V2_03.tar.gz is now avaliable for download, as always newer versions as they become avaliable are on the ZX81 Projects page.